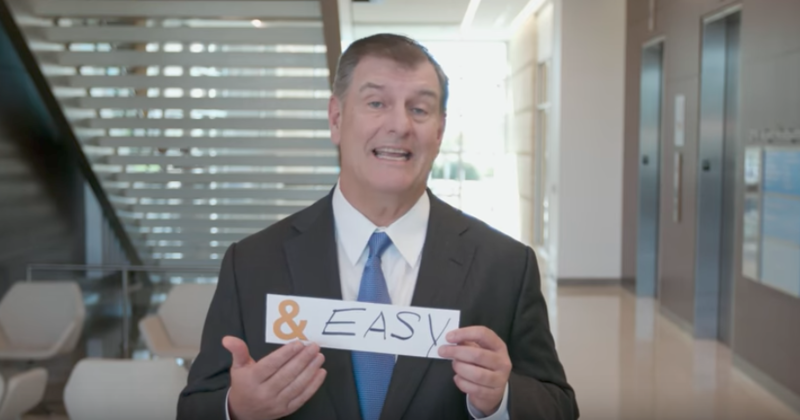 Still from a video promoting Dallas' Amazon HQ2 hopes. How many more city rankings do you think we can go through before Amazon decides where to build its second headquarters? We’ve previously told you to cool your jets on the idea of Amazon building its second headquarters in Dallas: nice city, but the public transit is too crummy and the amenities millennials demand are too scarce to bring Bezos to town. The paper, with some help from the research consultancy Green Street Advisors, ranked cities on Amazon’s given metrics, including quality of life and transportation concerns. This analysis apparently lends more weight to the things Dallas does have going for it: no state income tax and a comparatively low cost of living. (Which actually isn’t that low when you factor in transportation costs, but hey, this is a positive post.) Intriguingly, the Journal also says it conducted interviews with “people familiar with Amazon’s thinking.” Maybe they know something about the presumably massive tax incentives Dallas-Fort Worth threw on the table with its bid to the company. Boston came in second, Washington D.C. in third. Counting those two and Dallas, Amazon is sifting through 238 proposals from cities and regions. The company is expected to make a decision next year, promptly killing this “virtual cottage industry” of Amazon HQ2 predictions and putting an end to the desperation and debasement of civic leaders around the country. For now, that Amazon pendulum is swinging toward Dallas, where the living’s easy.